GRID Autosport is a premium racing game that's been available on iOS since 2017. We already knew it would eventually wind up on Android, but after it was delayed last year, all we had to go on was that it should have landed sometime in the first half of 2018. As that window came and went, many were left guessing when the port would actually release. As you would expect, gamers reached out, and Feral replied that the title had a number of issues and that it may not be coming at all. Well, today I have some good news for all you racing fans out there. 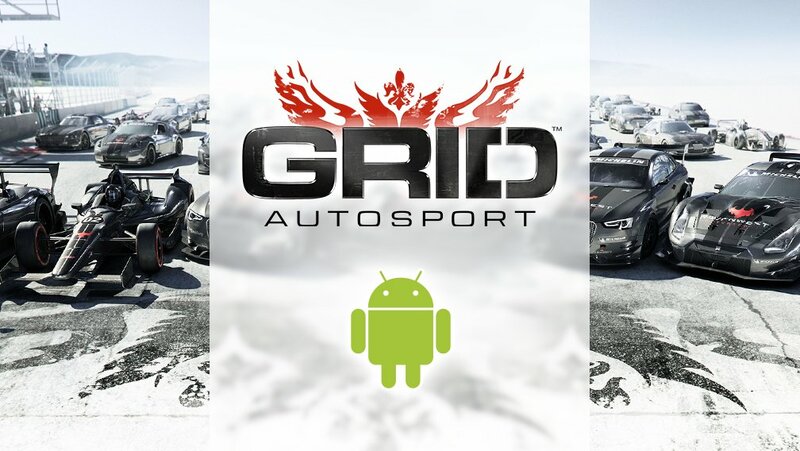 Feral Interactive has announced that GRID Autosport will indeed be coming to Android, but we'll have to wait for a 2019 release. Obviously, the porting process to Android has not been going smoothly, and pushing the release further and further back does not provide one with much confidence that the title will run all that well when it finally does land on the Play Store. This is probably why Feral's recent statement on the subject made sure to mention that only certain territories will be supported, such as North America, Europe, Australia, and parts of Asia. These are also the same exact countries that Feral will support with its upcoming port of ROME: Total War. My guess is that these regions tend to have a large population that own high-end Android devices, a requirement for such demanding games. Still, it's nice to know that Feral Interactive has not given up on the title and that it's slated to release on Android at some point in 2019. Premium racing games aren't the easiest things to find on the Play Store, so you can bet many racing fans are eagerly awaiting this port. GRID Autosport has already received many positive reviews since its initial console and PC release, so we know it's a solid game. This means everything hinges on whether or not Feral can get it running adequately on Android. Here's hoping the studio can pull it off.